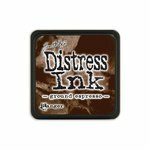 For use your stamps...sentiment inside is stamped. Also pattern on large egg is stamped. Horders Used some older paper for the eggs and some floss at the bottom from my stash. This is lovely! 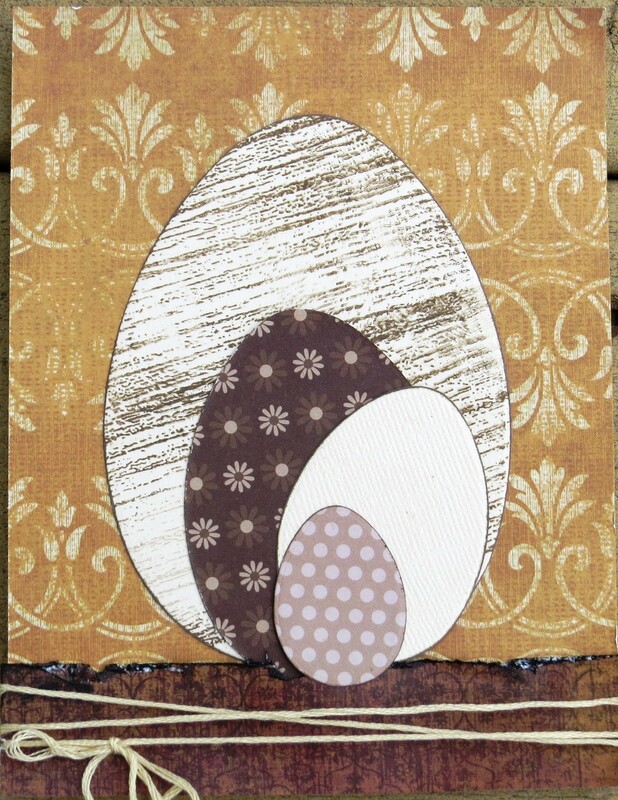 Love the layered eggs and the use of a stamp on the one! Terrific! I like how you layered the eggs. Very yummy design with beautiful chocolate colors!! love the non traditional colors for this easter card. Looks so cool! Lovely card! Love the layered eggs and that twine! The egg pattern stands out really well! Love the assorted size eggs.